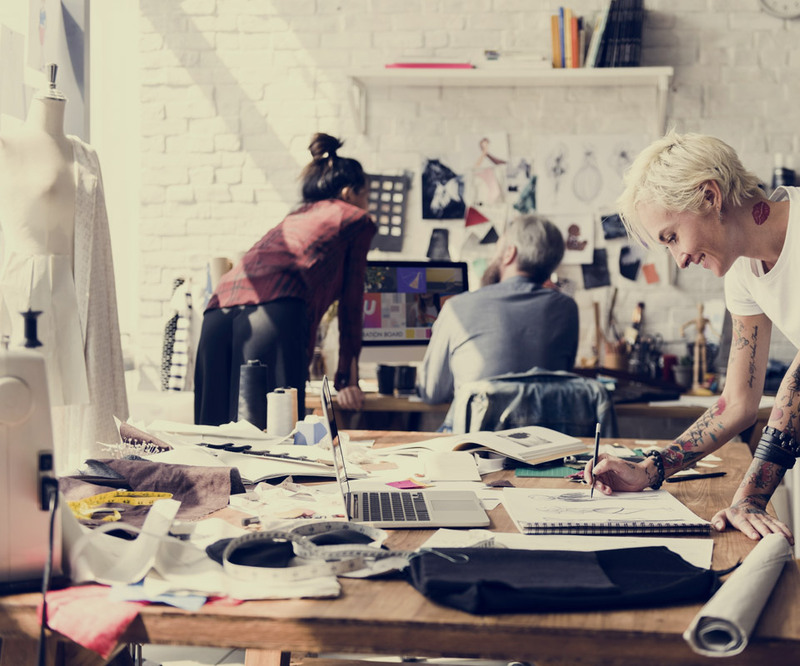 To compete against more nimble fashion and footwear brands, retail and manufacturers must control product and operational costs, manage ongoing supply chain complexities, reduce time to market, improve visibility and meet growing social and regulatory compliance. CGS’s BlueCherry® Enterprise Software, with its apparel ERP and PLM components, provides the platform necessary to compete and succeed. CGS’s BlueCherry Enterprise Suite has the built-in capacity to address fashion, apparel and footwear companies' fundamental needs in core management, planning, design and product development, sourcing, manufacturing, logistics and sales functions. These end-to-end capabilities enable brands to efficiently manage the entire concept-to-consumer process for improved speed to market and enhanced competitiveness. With 30+ years of industry expertise, CGS’s Applications team understands the mission-critical nature of the processes our BlueCherry Enterprise Suite supports. We have delivered unparalleled software capabilities to keep our clients' business fundamentals strong for years to come, and we plan to be there, by their side, through all the challenges and changes in strategies, technologies and market needs. We’ve built and actively facilitate a global community of CGS experts and BlueCherry users that is unmatched in the industry. The community provides an open forum for clients and experts to share strategies and best practices, which is one of the fundamental elements of our long-term partnership approach. The other fundamental - globally proven implementations and world class technical support. BlueCherry ERP is the most widely deployed, feature-rich solution that enables the leading fashion, apparel and footwear brands across the globe to synchronize and optimize supply chain and distribution activities. BlueCherry ERP's comprehensive capabilities empowers companies to streamline processes, gain greater visibility, increase productivity and operational efficiency, reduce costs and enhance competitiveness. 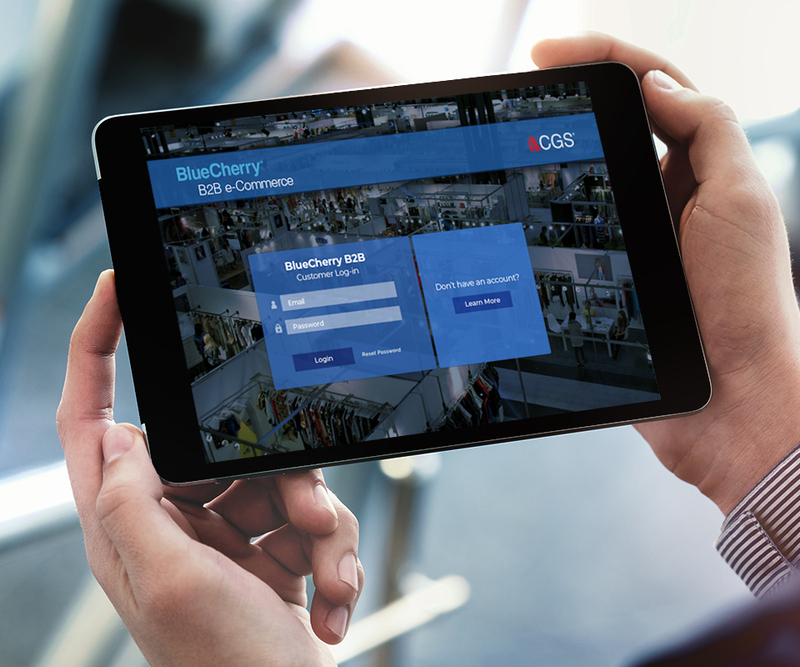 BlueCherry by CGS, industry leading Apparel ERP solution tailored to the fashion and consumer goods industries. 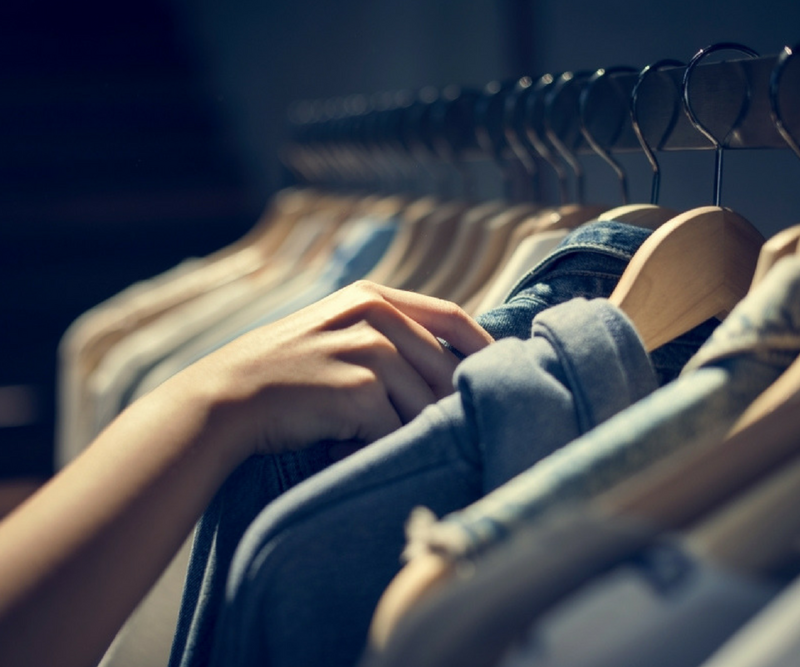 By automating and streamlining over 40 transactional processes across all sectors of the supply and demand chain, BlueCherry® EDI enables fashion and consumer lifestyle brands to reduce human error and associated costs. Increased operational efficiency and cost-effectiveness for functions that include retail, production, warehouse logistics, transportation and eCommerce, lay a foundation that supports business growth and expansion. BlueCherry® B2B eCommerce speeds and simplifies the entire wholesale sales process through a private marketplace. Wholesalers and brands from apparel and jewelry, to sporting goods and home furnishings, can visually engage buyers, promote products, select assortments and receive confirmed orders on any device, anywhere, any time. Buyers can view recommendations and get product and availability information with global support features. BlueCherry® Merchandise Planning is a best-in-class, fully integrated solution with a powerful, comprehensive set of tools to manage and drive your merchandise planning, forecasting, brand management and inventory control requirements. Robust and flexible capabilities significantly improve retail, wholesale, catalog and ecommerce channel results for reduced stock-outs and mark-downs, and improved inventory balancing and demand optimization.